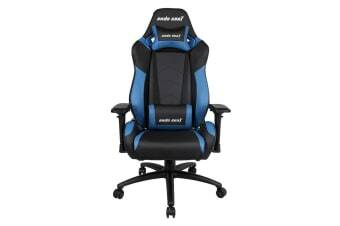 Designed for a most comfortable and enjoyable gaming or office experience, the Anda Seat AD7-23 Large Gaming Chair is a high-back ergonomic design gaming chair. Made of PVC leather, the Anda Seat AD7-23 Large Gaming Chair is highly stain-resistant. Its removable neck pillow and lumbar support cushion help you sit straight with the correct posture to allow you to focus while maintaining your health and wellbeing. 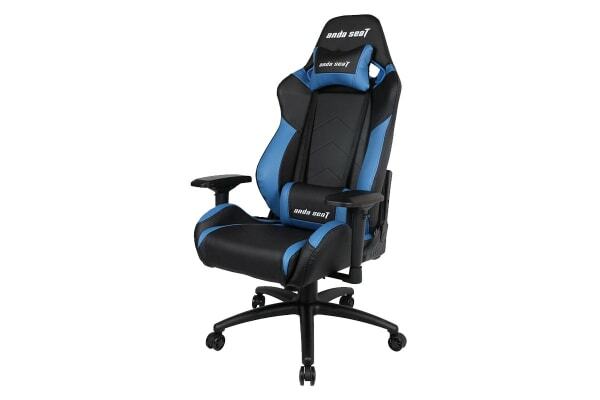 This gaming chair features 4D pivoting adjustable armrests that greatly support the forearm to relieve wrist pressure and muscle strain to maximise your gaming experience. With an endless list of features such as high-density mould shaping foam, 90° to 160° tilt mechanism, a strong aluminium base and a steel framework, this gaming chair combine fun and function in the home, office, living room or game room!